INDIA: Gamesa has won a new contract to supply turbines with a capacity of 50MW to Green Infra for installation on an Indian wind farm. The development in Kosegoan, Maharastra, in the south west of the country, will feature 25 of the Spanish manufacturer's G97-2MW machines. The project is expected to be completed by mid-2104. 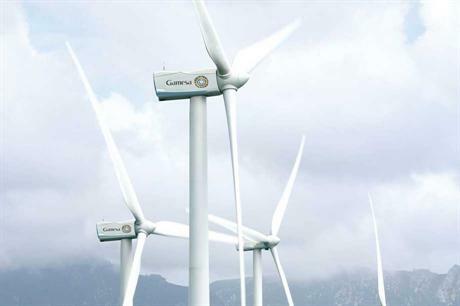 Gamesa has been contracted to develop the wind farm, supplying and installing the turbines. A 10-year service agreement is also included. This is the first time that Gamesa has worked with Indian independent power producer (IPP) Green Infra. The manufacturer has installed more than 900MW and manages capacity of more than 800MW under O&M agreements in the south Asian country. As a developer, Gamesa's pipeline in India stands at 4.3GW, with the country representing 18% of its sales in the third quarter of 2013.